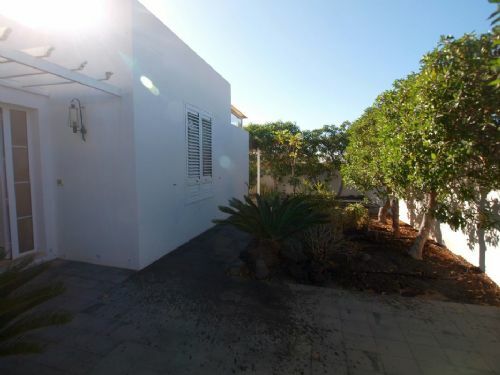 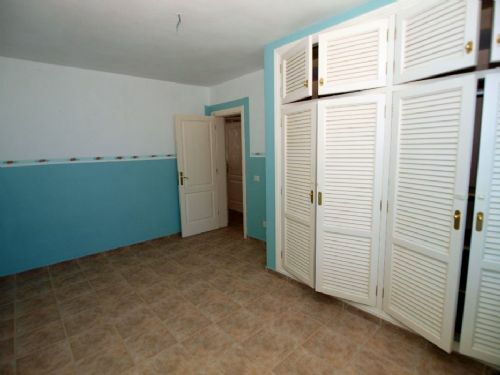 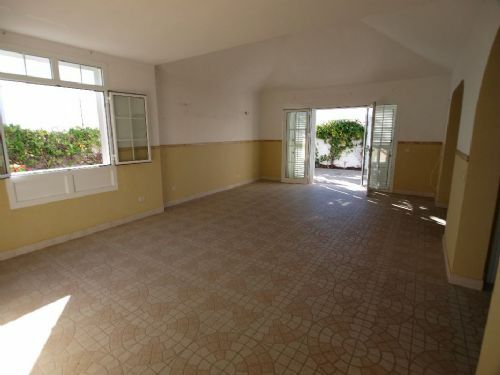 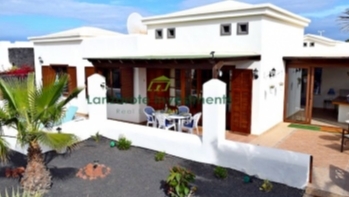 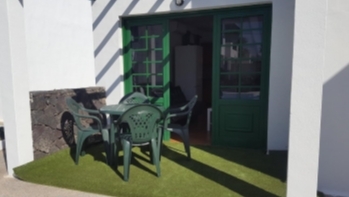 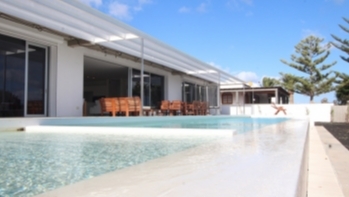 Beautiful 3 bedroom, detached villa on a corner plot in Matagorda. 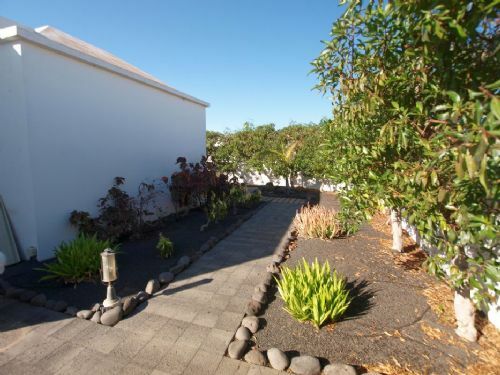 The villa sits on a walled plot and has lovely, well planted gardens all round. 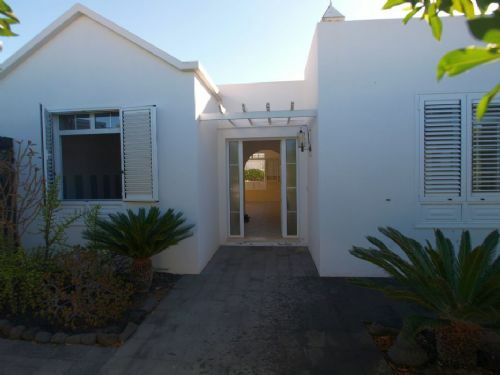 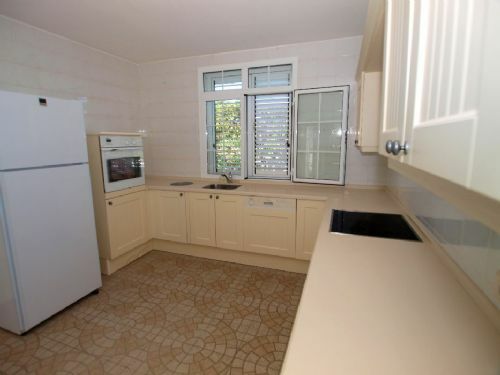 There are 3 double bedrooms, 2 bathrooms (1 ensuite), a large lounge and a fully fitted kitchen with Bosch appliances. 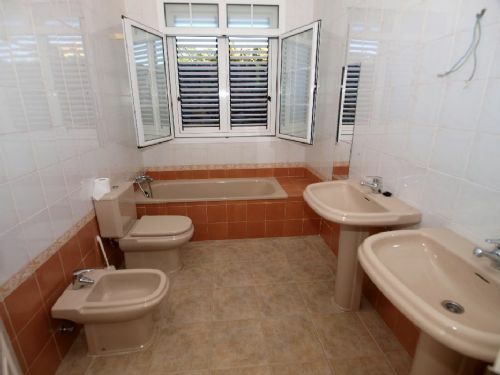 All windows have aluminium blinds fitted. 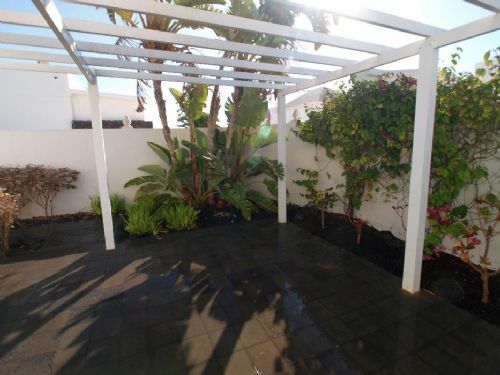 The villa is surrounded by well planted gardens and there is a car port to the side. 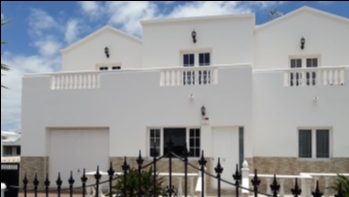 The villa is unfurnished and in good decorative order ready for the new owner to put their personal mark on it.